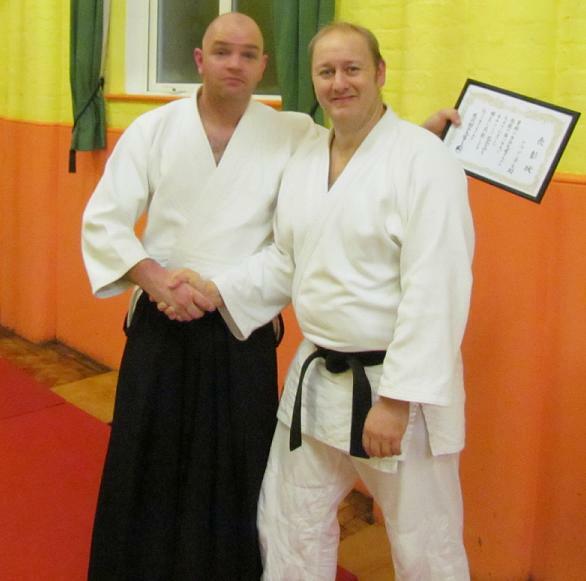 Phil started aikido training in 2001 at Hythe Aikido. 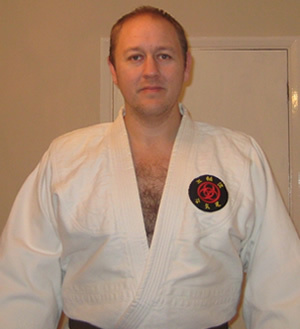 In 2005, he began training at Gowaryu Aikido in Ashford. 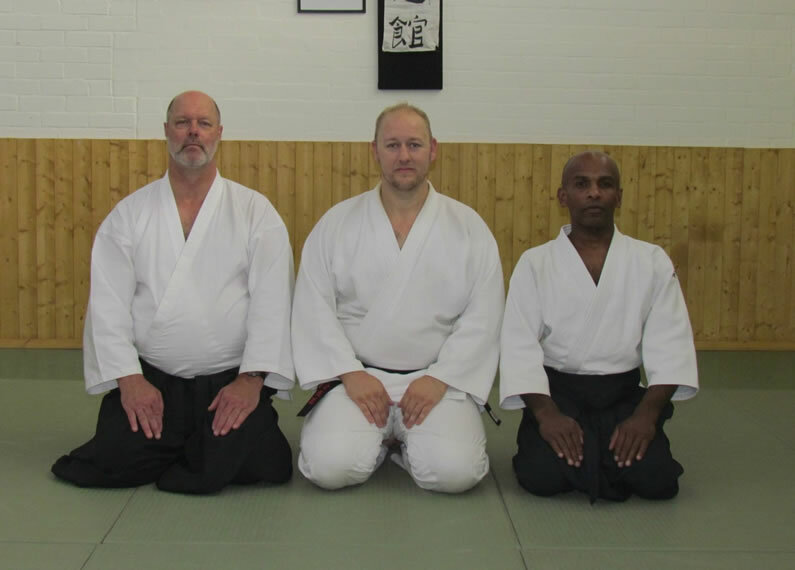 In 2009 Phil, along with Christophe Courtin, co-founded Genryukan Aikido in Dover and began coaching under the auspices of Shaun Hoddy Sensei and the Zen Eikoku Tomiki Aikido Renmei. 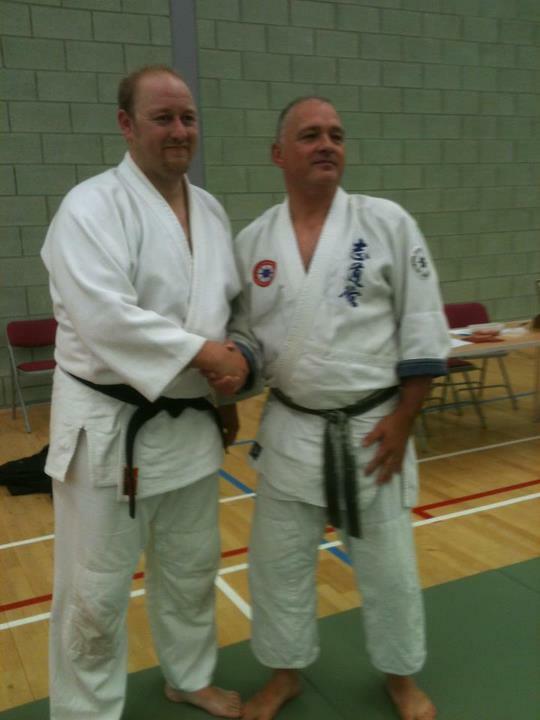 Whilst Genryukan trains using the Tomiki system, Phil has always been very open to other approaches to Aikido. This lead him to Neil Saunders (6th Dan Yoshinkan) who is experienced in both the Tomiki and Yoshinkan systems of aikido. 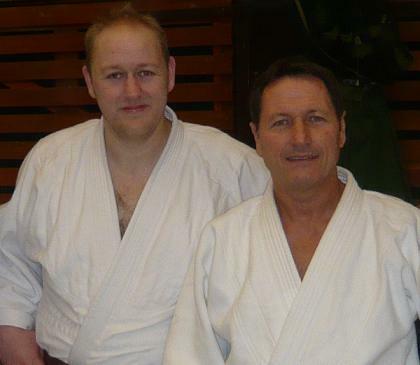 Neil has taught several times at Genryukan Dojo. 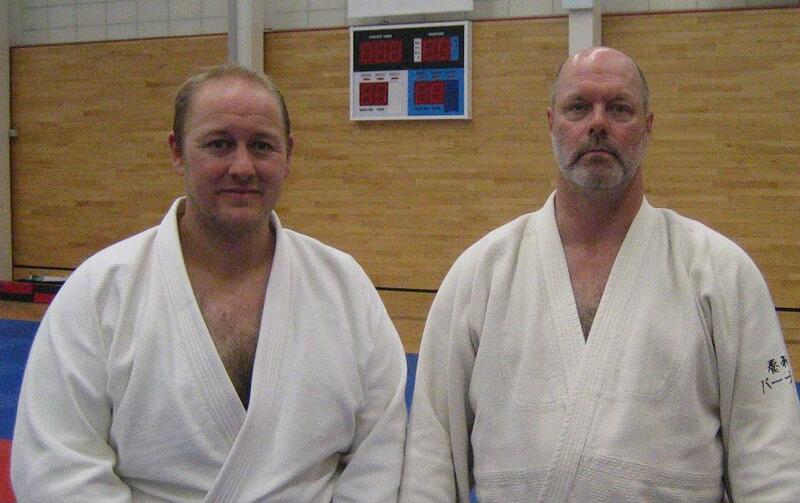 Neil Saunders trains under Robert Mustard (7th Dan Yoshinkan). Phil has been lucky enough to experience Mustard Sensei’s aikido first hand. His aikido could be interpreted by some as magical, but many (including Phil) consider these “soft” (internal) skills should be what every aikidoka should strive to attain. This exposure to these skills totally changed the way Phil looked at aikido training. Needless to say Phil will always grab the opportunity to train with Mustard Sensei. 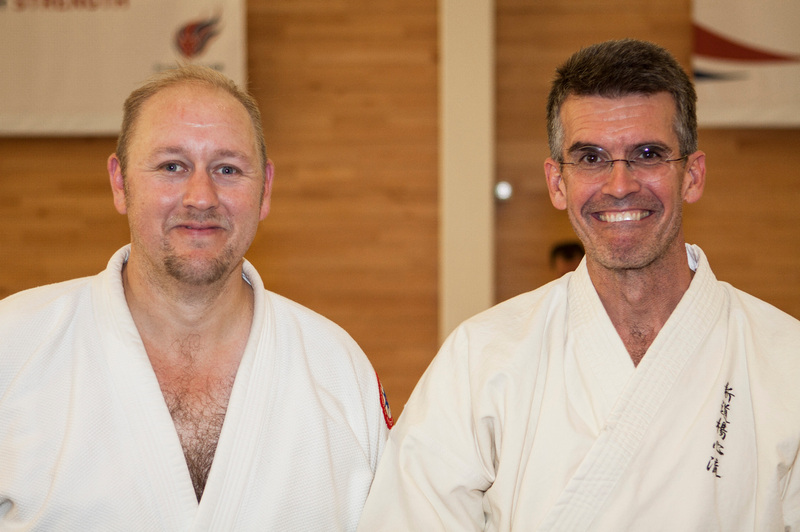 Phil has also attended Seminars in other styles with other well known teachers such as Christian Tisser (7th Dan Aikikai), Joe Thambu (8th Dan Yoshinkan) and Toby Threadgill (Head of Takamura-Ha Shindo Yoshin Ryu). Phil is an avid aikido researcher, and is hell bent on furthering his understanding of Aikido at every opportunity. in 2010, Phil bought a copy of Hidden in Plain Sight by Ellis Amdur. This book researches the source of the often talked about incredible martial power of Ueshiba Morihei and his teacher Takeda Sokaku. The research has had a profound effect on Phil’s attitude to martial training. Phil is now working to develop these internal skills for himself. 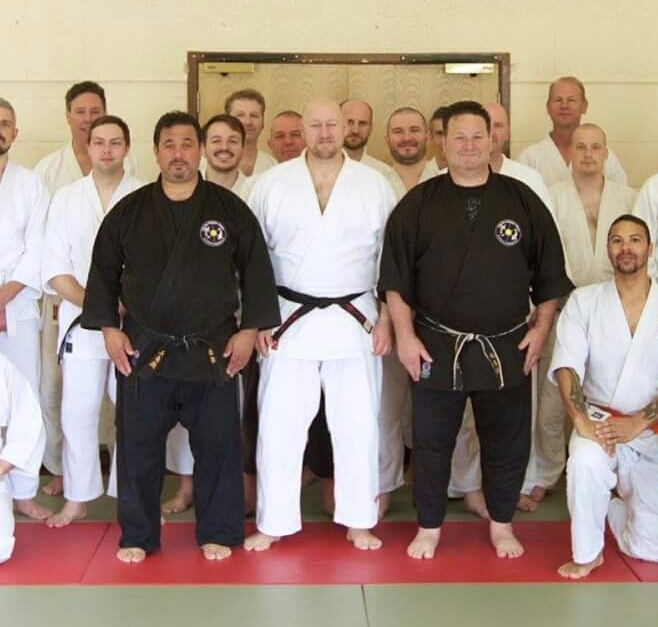 in 2014, we were very fortunate to host Howard Popkin, an incredible teacher of Daito Ryu Aikijujutsu, at the Genryukan. Howard’s control and command of kuzushi skills are such that anyone who meets him is immediately convinced of his martial ability. Phil was absolutely blown away by these skills, and has since trained in Daito Ryu Aikijujutsu under Howard Popkin and Joe Brogna of the Ginjukai in New York. Genryukan hosts its annual Daito Ryu “Aiki Connections” seminar every Summer. Phil is committed to ensuring interested Genryukan members benefit from everything he learns.